Since 2003, the NSK Neustadt Prize for Children’s Literature has been awarded every other year to a living writer or author-illustrator with significant achievement in children’s or young-adult literature. 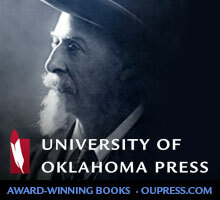 Made possible through the generosity of Nancy Barcelo, Susan Neustadt Schwartz, and Kathy Neustadt and sponsored by World Literature Today, the University of Oklahoma’s award-winning magazine of international literature, the NSK Prize celebrates literature that contributes to the quality of children’s lives. Candidates for the award are nominated by a jury of children’s literature writers, illustrators, or scholars, and the jury also selects the winner of each biennial prize. 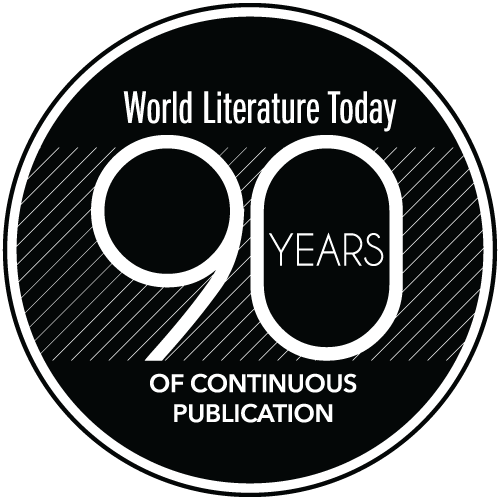 Laureates receive a check for $25,000, a silver medallion, and a certificate at a public ceremony at the University of Oklahoma and are featured in a subsequent issue of World Literature Today. To date, winners of the NSK Prize have included Mildred D. Taylor (2003), Brian Doyle (2005), Katherine Paterson (2007), Vera B. Williams (2009), Virginia Euwer Wolff (2011), Naomi Shihab Nye (2013), Meshack Asare (2015), and Marilyn Nelson (2017). Margarita Engle, winner of the 2019 NSK Prize, will headline the Neustadt Lit Fest at the University of Oklahoma in fall 2019 (October 15-17).